Watching the first few minutes of the film Sakaling Hindi Makarating (In Case They Don’t Arrive), I thought it was one of those “Nagmahal. Nasaktan. Nag-travel” themed movies whose main protagonist venture into the world to “find oneself”. 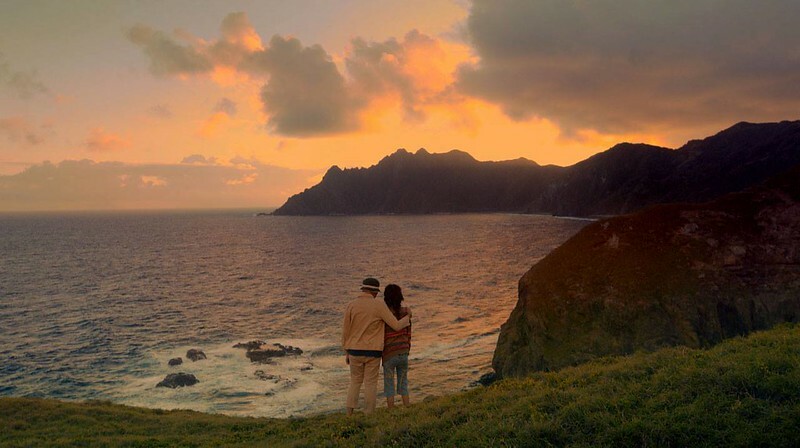 While the theme is a tried and tested cliche already rooting from the “Eat Pray Love” prototype, it can get weary by using sweeping cinematography of breathtaking places to enthrall viewers which are often distractions from the hollow characters in the movie. However, Sakaling Hindi Makarating digs deep from the director, Ice Idanan’s, personal experience to bring something different on this travel themed movie of self discovery. We see a Cielo (played by Alessandra de Rossi) dealing with an ugly breakup from an 11-year relationship inside a newly occupied apartment in Quezon City. From the humdrum mood, the scene lightens up a bit with Cielo’s interactions with Paul (played by Pepe Herrera) the neighbor. Paul hands a few hand-painted postcards from the mail sent by a mysterious sender named “M” which coincidentally is the first letter of her ex-fiancee, Mark. This triggered another wave of emotions from Cielo. 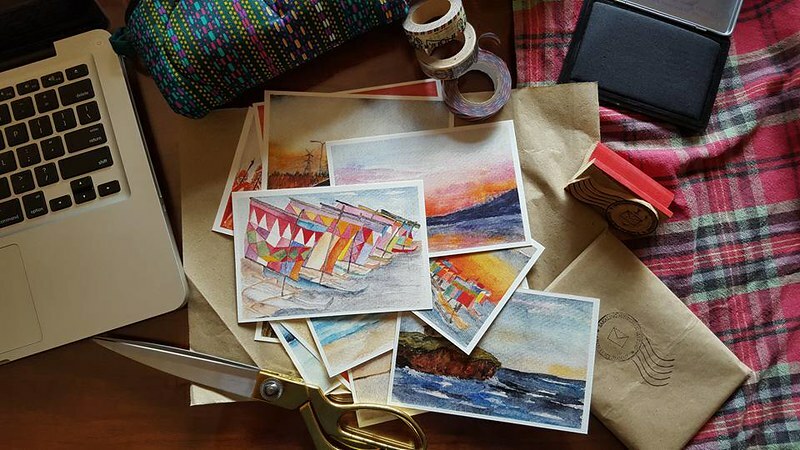 Is Mark sending these postcards? Is this Paul’s way of discreetly courting her? Eventually Cielo found out it wasn’t Paul nor Mark. Paul and Cielo got close enough to help each other to find who this mysterious postcard sender was. With enough savings, Cielo sets out on a journey across the Philippines to trace the trail of the mysterious “M”. 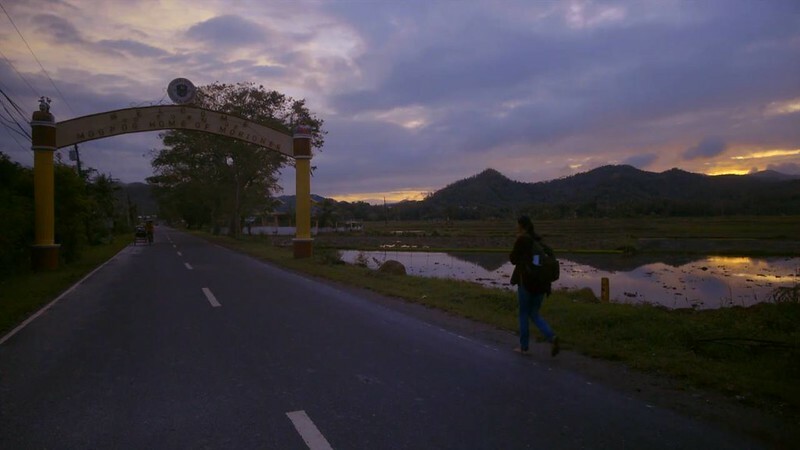 Admittedly, one of the factors that attracted me to the Sakaling Hindi Makarating are the locations in the movie – Zamboanga, Siquijor, Marinduque and Batanes. I got a bit of excitement seeing familiar places throughout the film which I’m sure those who haven’t been there would be enticed on visting the places. Cielo may be cynical at most times but she’s very much adventurous in trying out new things. 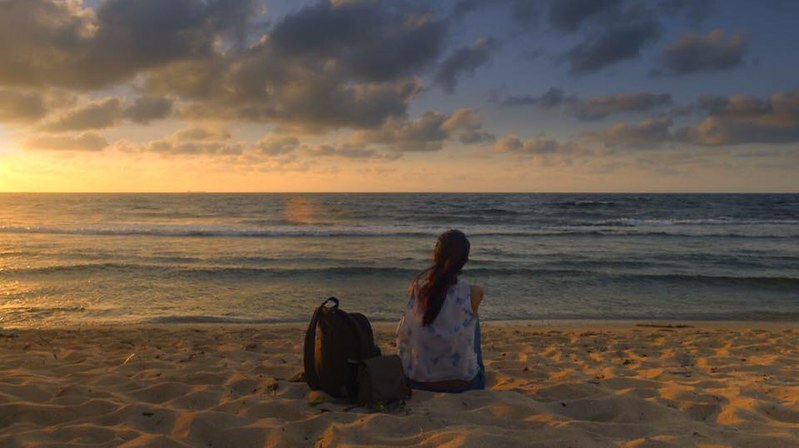 She may be independent but is open to new people and experiences which travel should be. But as with any heart breaks, even in the midst of a breathtaking back drop, hurt from break-ups does linger a bit longer and creeps in. I could actually feel Cielo’s emotions throughout the movie. I really don’t want to giveaway what happens on the latter half of the film as we see the events finally connect. I do can say that Sakaling Hindi Makarating is not your typical Nagmahal.Nasaktan. Nag-travel film as I thought it to be. I enjoyed coming along Cielo’s journey, seeing her highs and lows and amusing social encounters. The captivating cinematography that’s not just eye candy but is relevant to develop Cielo’s character. There were just some minute details in the film that left some unsatisfying questions unanswered. And for a moment there, I was already sucked into Cielo’s world but the colors, mood and the pace changed abruptly when we entered Sol’s world (Therese Malvar) that I thought I was watching another film altogether loosing consistency. But the film managed to keep it together with a brilliant story and characters that made the film shine in the end. With last year’s (2017) MMFF Festival pushing for quality indie films for mass viewing, I wouldn’t be surprised to see more indie films like Sakaling Hindi Makarating finding commercial release. 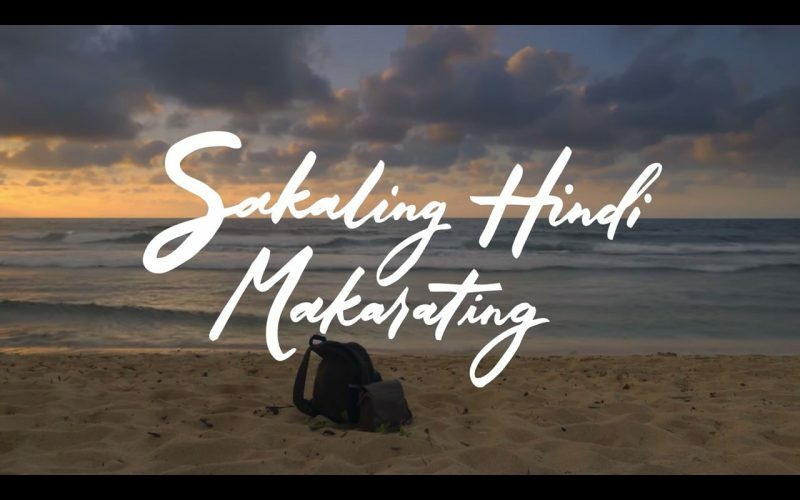 Sakaling Hindi Makarating is not polished and could be better produced but it has enough entertaining story, great natural acting, charming moments and beguiling scenery to keep viewers glued on the screen.